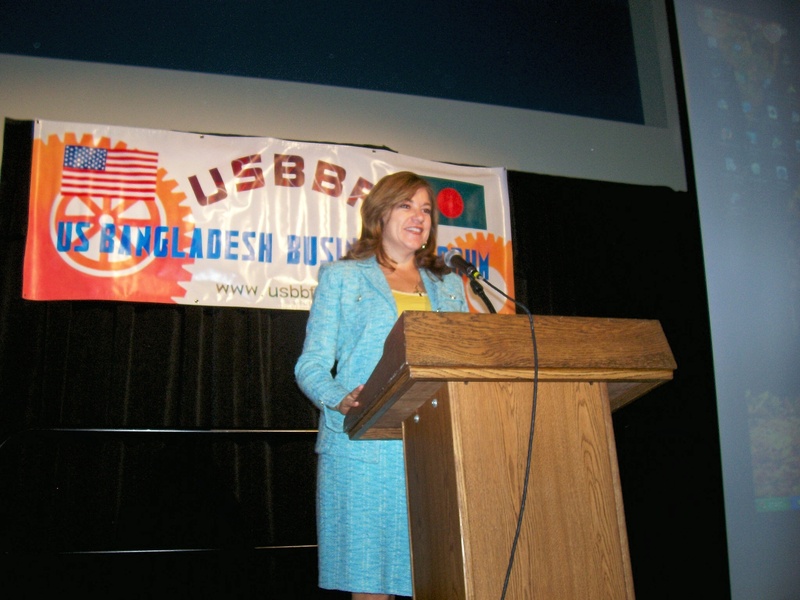 USBBF was created in 2006 by a group of active Bangladesh-American business minded people in Los Angeles, California. 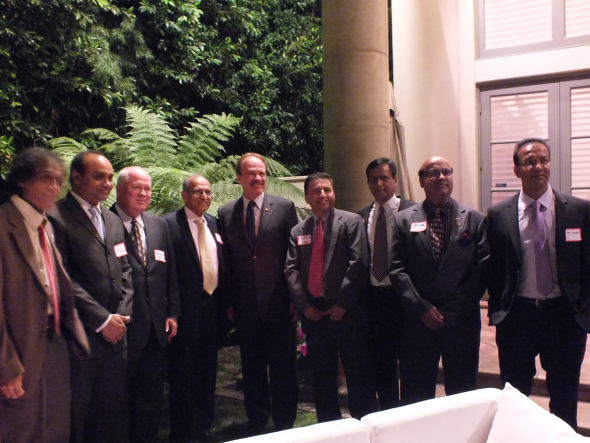 It is an organization which was created to improve, develop and boost bilateral business between the United States and Bangladesh. 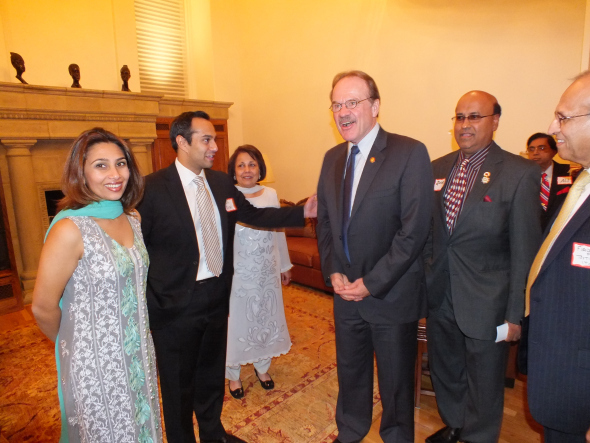 It also helps to organize pro-business events and business activities within the community.